We've changed our membership plans! Sign up & check them out here. Learn how to integrate the ancient spiritual teachings of Kabbalah into your every day life. Read hundreds of easy-to-understand articles and watch thousands of videos from from teachers at Kabbalah Centres across the world. Begin your journey of discovering how Kabbalah can help you find your purpose and bring lasting fulfillment to your life. Become part of a worldwide community of Kabbalah students and teachers. The first ever on-demand master class based on the ancient wisdom of Kabbalah. From Thursday March 28 to Sunday March 31, Kabbalah Centres from around the world came together to nourish our communities. Partnering with over 10 different organizations, 165 of our volunteers served 815 meals, packed 932 lunches, helped build 3 homes for the homeless, and fixed up an entire community garden. Historically and biblically, the Matriarchs were the leaders of their families, seeds of energy for the next generations, and channels of Light for the world. What can these powerful matrons teach us about our lives as women today? According to Kabbalah, each woman is a unique vessel capable of revealing tremendous Light. Learning and connecting to the energy of the Matriarchs can help us find our unique way of bringing Light into this world. In this course, we learn about the lives and teachings of some of the Matriarchs, to tap into their energy and uncover our own strengths. 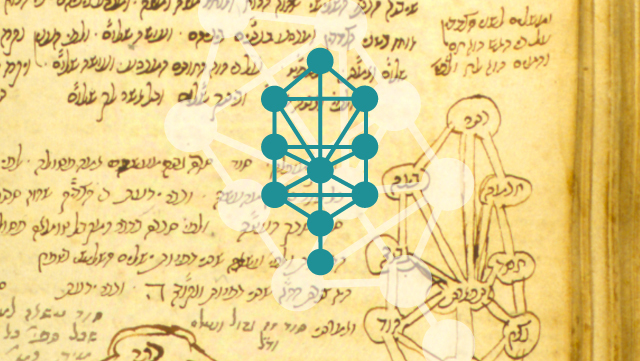 The Zohar is one of the most important tools of Kabbalah, but often its language is hard to understand, and its concepts difficult to grasp. In this course, we learn how to decipher the terminology and understand the concepts of the Zohar, the Ten Sefirot, the different names, spiritual concepts, and the foundational teachings of Kabbalah in every class.